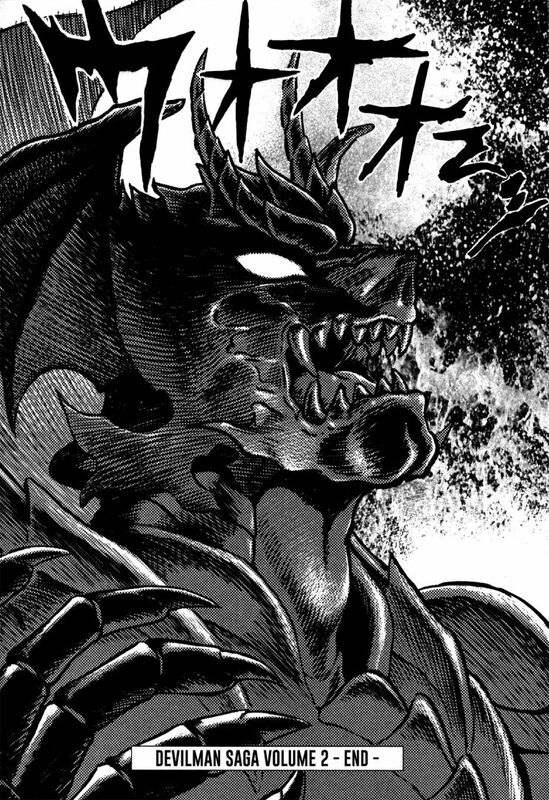 And that's the end of volume 2, but again, it's another tease for the next one with Akira fully transforming into this version of Devilman. Anyhow, I'll be starting on volume 3 very soon, but first, I must work on more Propeller Heaven. Also, the volume compile will be coming tomorrow. Enjoy the chapter. See ya!